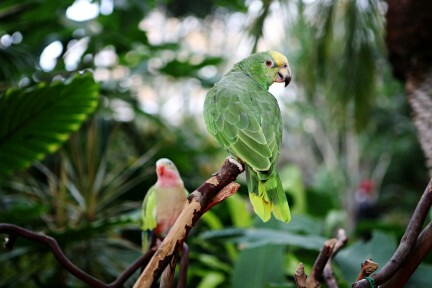 A picture perfect setting for a photographic journey. For the next six weeks, B.C. spot prawns take centre stage on the menus of many of the city’s top restaurants. 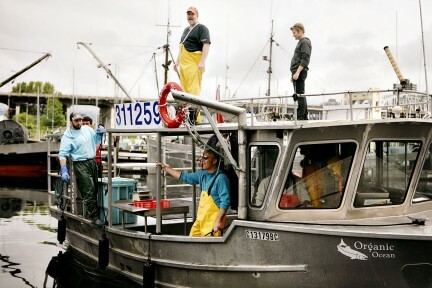 The first fresh prawns arrived at False Creek Fishermen’s Wharf this past Saturday with much fanfare. 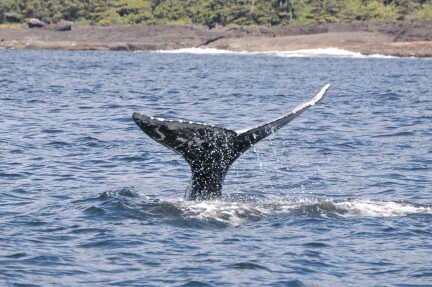 A recent visit to Tofino was capped off with whale watching, a quintessential B.C. experience. 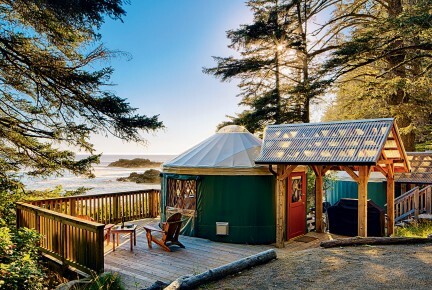 Vacationers seeking surf, sand, and solitude on Vancouver Island’s west coast need look no further than Pacific Sands Beach Resort, located just under seven kilometres from the village of Tofino. 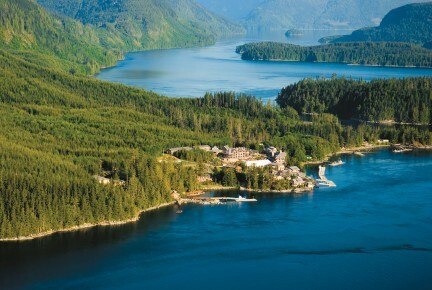 While Wya Point possesses many of the qualities one expects of a resort, such as an idyllic location—in this case 600 acres shared by statuesque old growth conifers with five kilometres of photogenic beachfront—it’s no stock character. 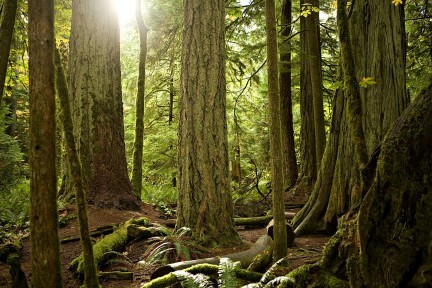 Situated on the west coast of Vancouver Island in Clayoquot Sound, Tofino is one of B.C.’s most picturesque destinations, revered for its stunning natural surroundings. 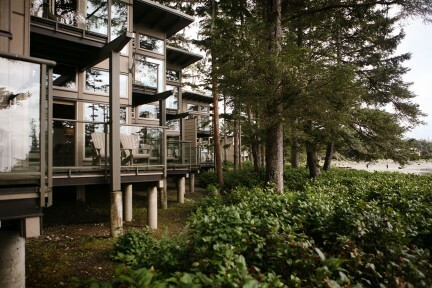 Sonora Resort, Desolation Sound, B.C. 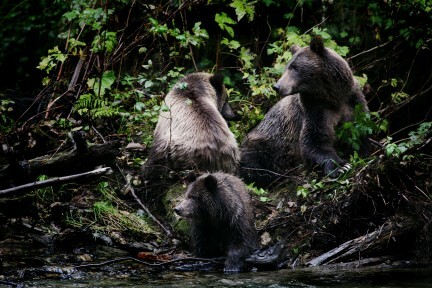 Whether you like your thrills on fishing boats, bear trails or sea-lion rocks, there’s adventure to be had at the ultra-luxurious Sonora Resort.